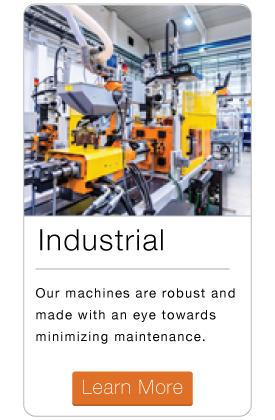 With over 30 years of machine building and automation integration experience, we’ve engineered an untold number of solutions for the aerospace, automotive, consumer product, industrial, and medical industries. 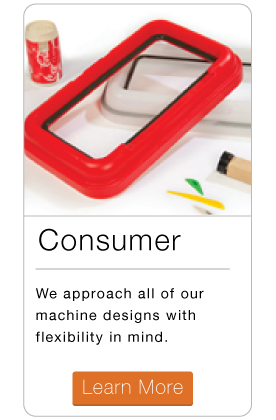 Each industry offers its own unique challenges. The lessons we’ve learned and knowledge we’ve retained along the way is a tremendous asset we carry forward into every project. 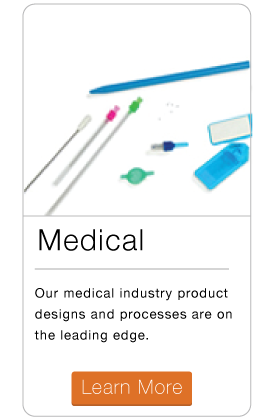 Please take a look at a small sample of the types of products we’ve integrated in various industries. 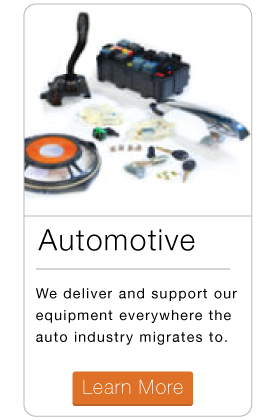 Select below to learn about the various industries we service.